Just a reminder; the last Pokémon distribution for 2016 is set to end this Saturday, December 24. This month's Pokémon is Meloetta, and if you miss this opportunity you probably won't have another one for quite some time. Meloetta is unique among Pokémon for being able to change its form and typing while still in battle. By using its signature move Relic Song, it can switch its subtype from Psychic to Fighting and back again. 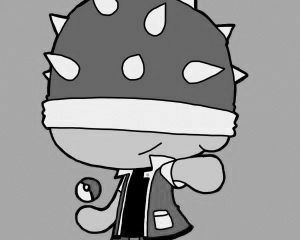 If you'd like to have Meloetta learn Relic Song, take it to Snowbelle City in Pokémon X or Y, or to Mauville City in Omega Ruby or Alpha Sapphire. If you haven't downloaded Meloetta to your copy of Pokémon X, Y, Omega Ruby or Alpha Sapphire, it's not too late. First, select Mystery Gift from the main menu. Choose Receive Gift, open the communication channel, and then select Get Via Internet. 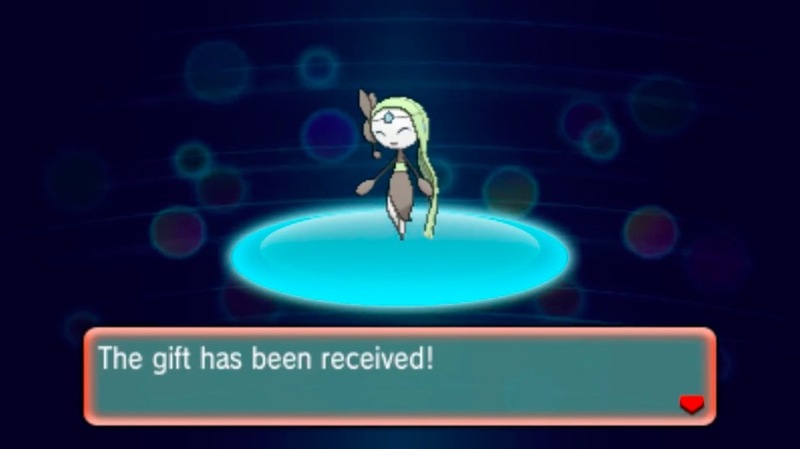 You'll need your 3DS connected to the internet to redeem it, and each copy can only receive one Meloetta. When you've done that, you'll be able to pick up Meloetta in any Pokémon center. 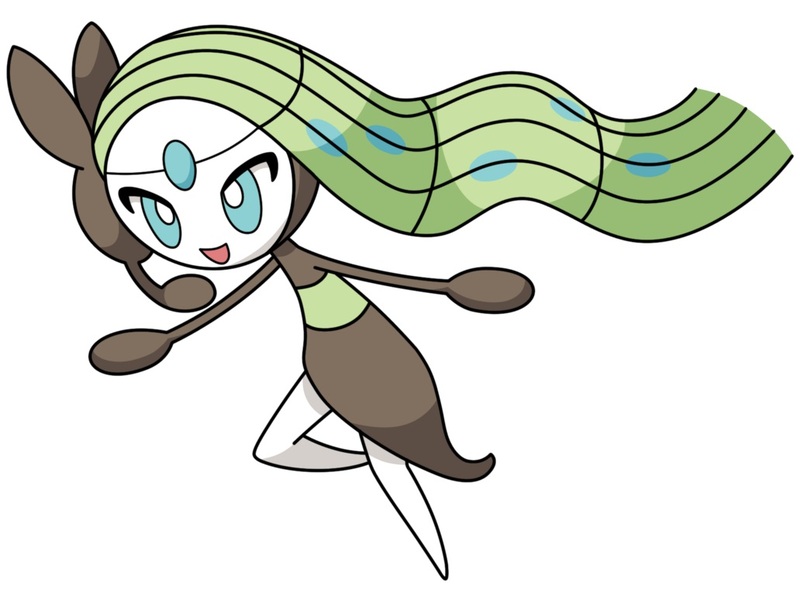 Meloetta closes out a great year for Pokémon fans. Here's hoping the downloads continue in 2017 now that Pokémon Sun and Moon have taken center stage.